The London-based duo beat out Jacquemus and Virgil Abloh for the top spot. This morning, designers Marta Marques and Paulo Almeida nabbed the top spot in the Louis Vuitton Moet Hennessy Fashion Prize. 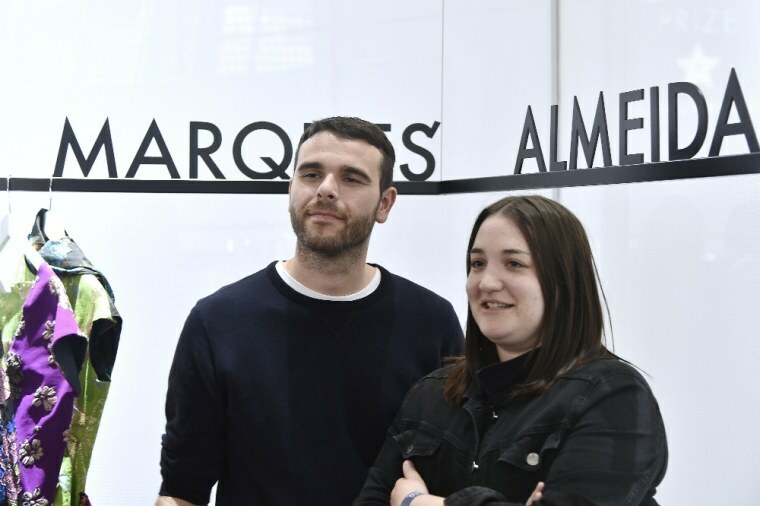 Beating out stiff competition from the likes of Virgil Abloh's Off-White, Arthur Arbessar and Craig Green, Marques Almeida secured a grant valued at 300,000 Euros and a year of coaching from the executives of LVMH. The London-based duo, who originally rose to fashion fame off the strength of their signature distressed-to-death denim, have evolved aesthetically to more luxe runway looks that still retain a disheveled edge, like Rihanna's ripped sleeve fur coat from Coachella. In just it's second year, the LVMH prize has become a true resource for emerging designers, seeking out young, risk-taking brands to mentor and support financially. For more on Marques Almeida's origins, check out our Summer Music 2012 feature from FADER 80 here. 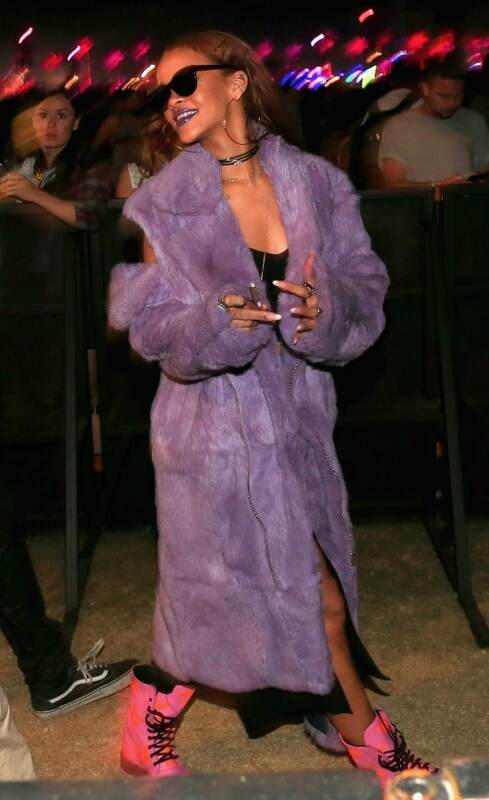 Rihanna in a Marques Almeida coat at Coachella, 2105.